I can't believe it's already March! I feel like the year just started but another month has come to an end and you guys know what that means. Monthly favorites! 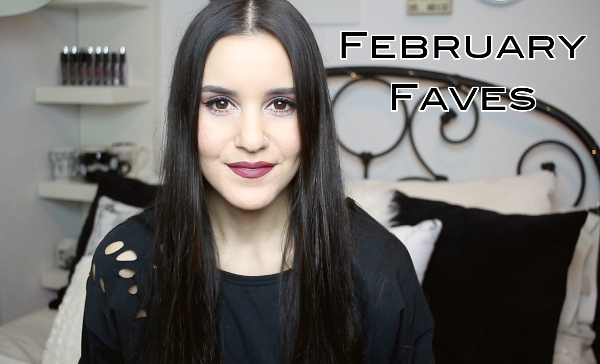 Check out the video below to see everything I was loving during February. Also, I just wanted to let you guys know that I won't be posting a February haul. There weren't enough things for a video, so I'm going to put it together with whatever I get this month and show everything in my March haul!